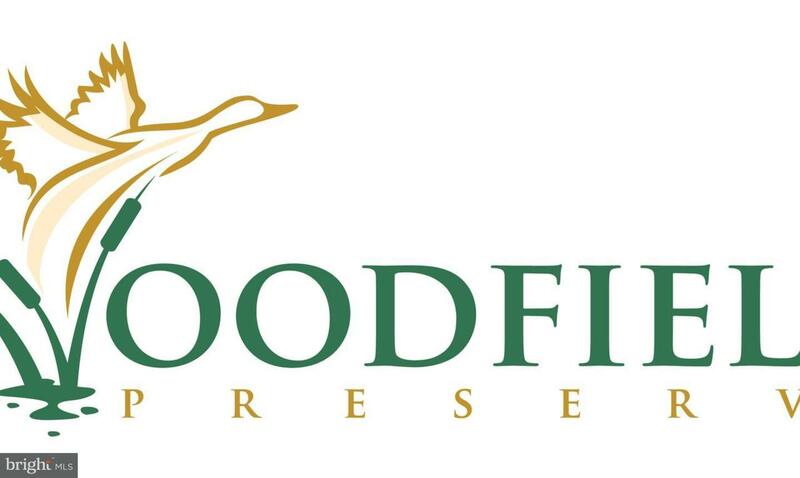 BRAND NEW, MOVE IN BY OCTOBER HOME in Woodfield Preserve!! 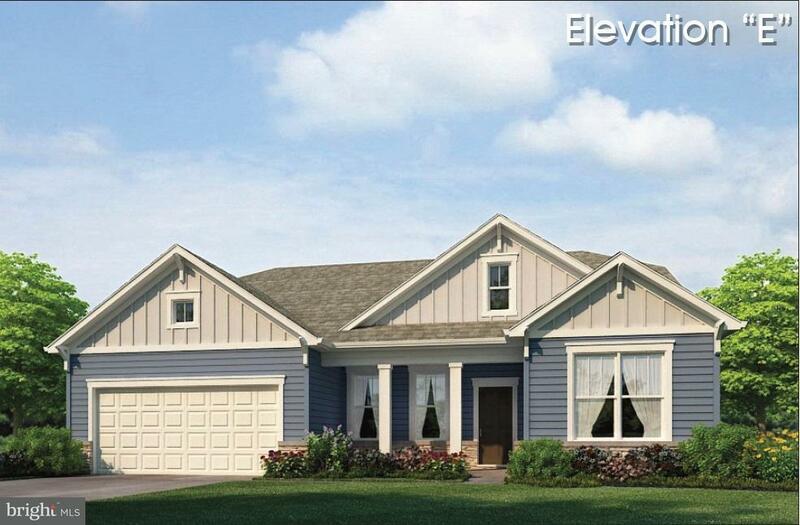 This Galveston ranch style home has a pond view and offers 9' ceilings, four spacious bedrooms, three bathrooms, a loft area, and an open kitchen layout overlooking the dining area and living room. Enjoy a screened porch and a fully sodded, landscaped and irrigated lawn. Interior features include luxury vinyl plank throughout the main areas, a gourmet kitchen with stainless steel appliances (dishwasher, gas range, microwave, and refrigerator) and granite countertops. Ceiling fan rough-ins and cable outlets in all bedrooms and living/great rooms. 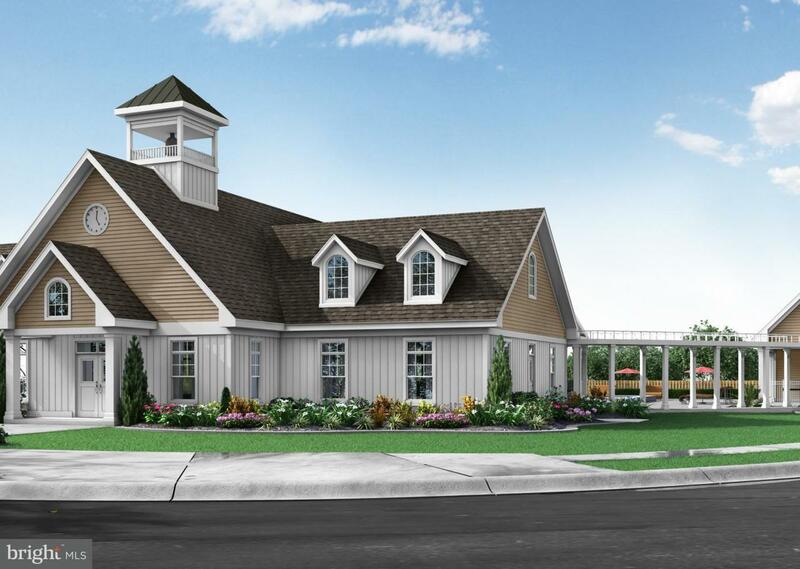 Woodfield Preserve offers a clubhouse with fitness center, gathering area and yoga studio, pickleball courts, a bike/golf cart path, pool and tot lot. REALTORS WARMLY WELCOMED! On-Site sales agents represent the seller only.